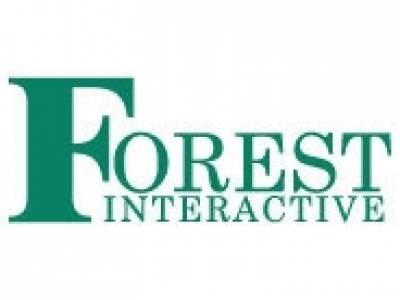 As an Ad Operations Intern, you'll be responsible for working with Forest Interactive’s sales reps, account managers, and their premium level clients to ensure successful advertising campaigns. We're looking for candidates who can provide superior customer service to our clients and sales representatives and understand the sense of urgency inherent in working with a sales organization. You must be a self-starter that excels in a fast-paced team environment. We are looking for individuals with a passion for marketing and the Internet that are creative thinkers. •	Taking a fresh look at standard processes and offering guidance on potential enhancements. •	Run reports (including custom) on Advertiser performance and provide insights and next steps. •	Proactively monitor, analyze and optimize all online advertising performance from creating insertion order to post completion (Facebook Ad, Google Ad and Programmatic tools). •	Solid computer skills including knowledge. Advanced knowledge of Excel is a plus. •	Duration of 3 months or 6 months.